passing, catching, blocking and more. 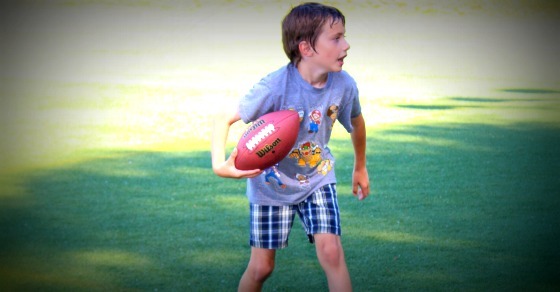 All campers will learn the techniques and skills necessary to play quarterback under pressure, run passing routes against coverage and carry out the finer points of punting and kicking field goals as well as other aspects of the game. Pads and protective equipment are not necessary to participate in this camp. Space is limited to 24 campers.